"Why make food when you can create a recipe that excites the senses and can be passed like secrets words of wisdom, from one generation to the next. Those secret recipes live on today.  You can enjoy those recipes at our Altruda’s restaurant on North Peters which opened in 1988."